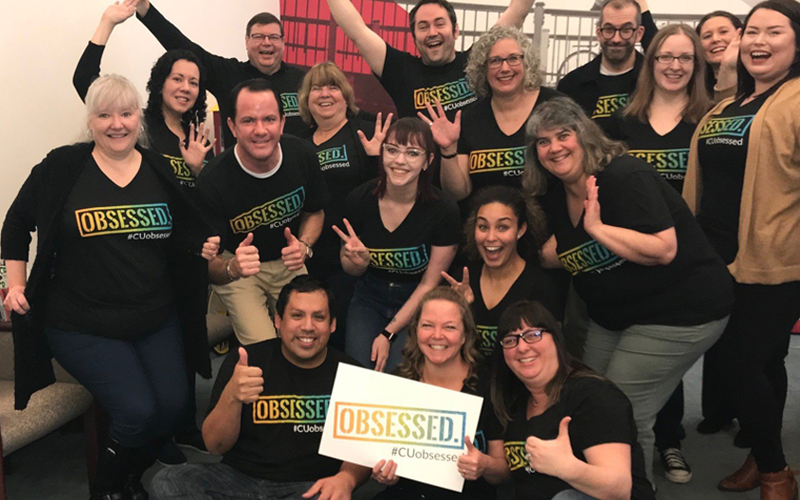 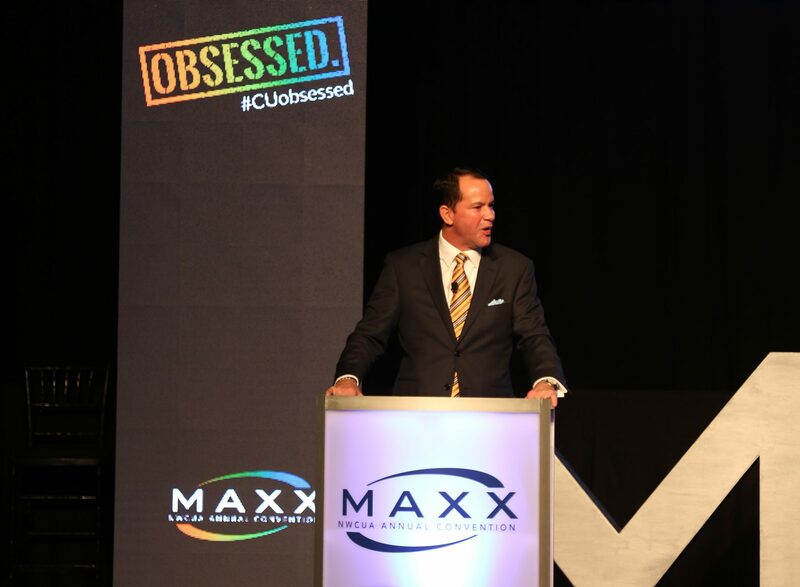 The credit union’s members share why they’re #CUObsessed. 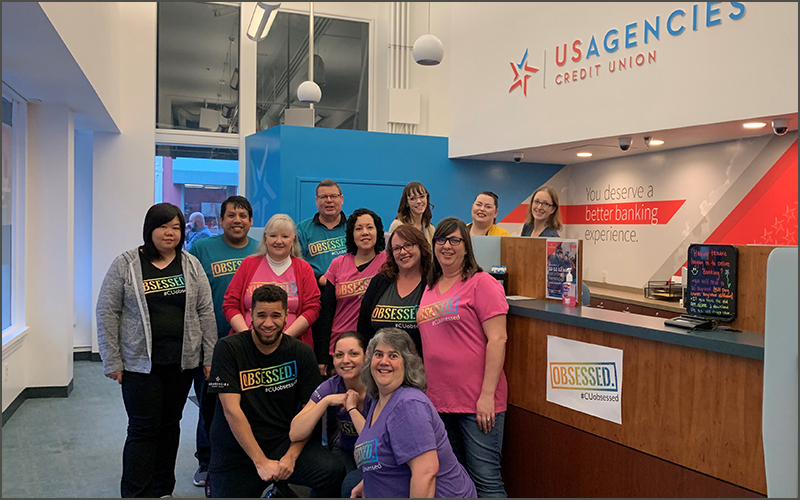 The Portland-based credit union launched its new refer-a-member program last week, with an emphasis on Northwest credit unions’ “Mission Possible” goal. 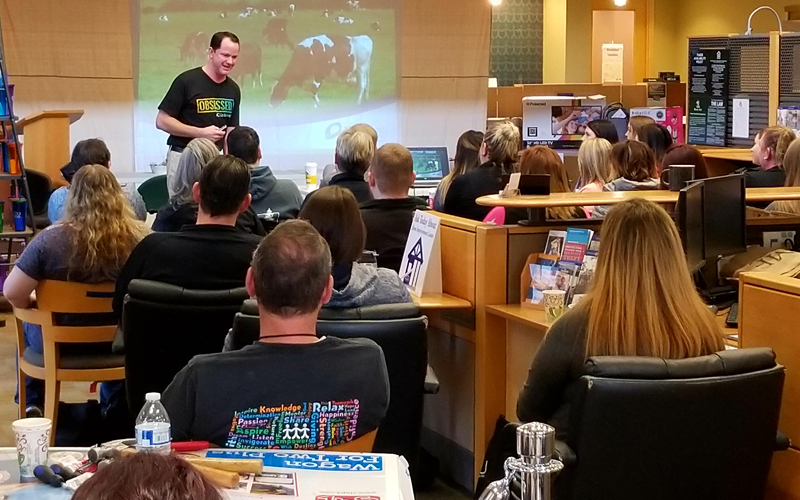 Last week, Our Community Credit Union invited NWCUA President and CEO Troy Stang to its all-staff retreat day to discuss the positive impact of credit unions in the Northwest, provide an update on advocacy priorities, and ignite employees’ obsession for the CU Movement.